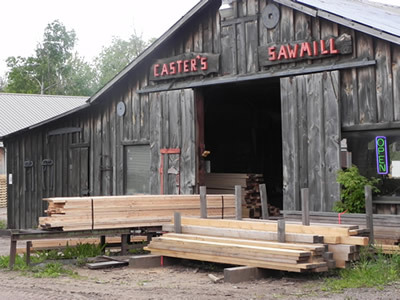 A three generation family owned and operated rough-cut sawmill and pallet shop. We operate Woodmizer bandsaws for production of rough cut lumber. *Inventory in stock on 2" and 1" lumber. *Orders cut specially for your needs. *We offer 4" x 4" , 6" x 6", and 8" x 8" beams. *Custom Sizes for Domestic Shipping. *Heat Treated Pallets & Skids for International Shipping.